Meal and rest breaks are mandated by the state and allow employees to re-energize and reset during their workday. Surprisingly, providing a lunch break is not a federal requirement, however allowing employees to take breaks can reduce safety-related incidents in many industries. Failing to give an employee adequate breaks can result in steep fines from the state. Employees in California are legally owed meal and rest breaks depending on the amount of time worked. Here are the standard requirements for meal and rest breaks under California law. At least 3.5 hours: 1 paid break. Between 6 and 10 hours: 2 paid breaks. More than 10 hours: 3 paid breaks. If an employee does not work for at least 3.5 hours, they do not receive a paid rest break. Employees are not able to save up or take multiple breaks at once. More than 5 hours: 1 meal break. More than 10 hours: 2 meal breaks. If an employee is working less than 6 hours in a day, they are allowed to give up their right to a rest break. If the employee’s position does not allow them to be relived of all duties, they may take an “on-duty” meal break at their regular rate of pay. This must be agreed upon by both parties in writing. Do Employees Have to Take Breaks? In 2012, the California Supreme Court issued an important decision about meal and rest break requirements. 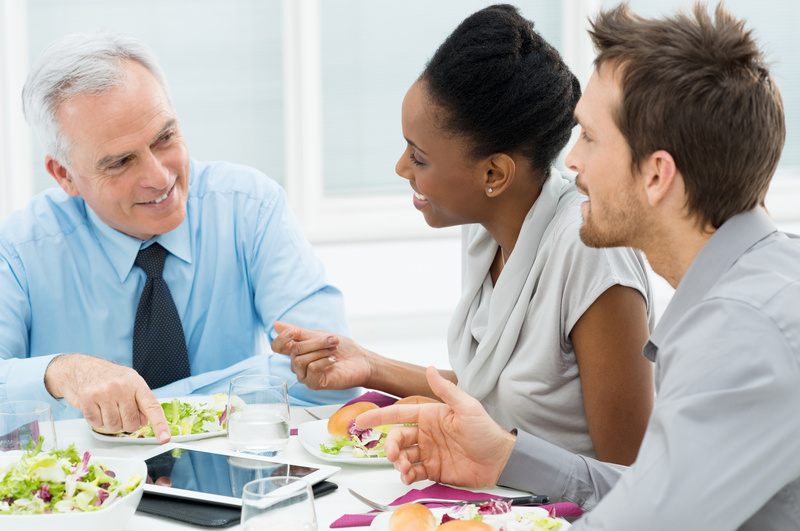 Employers must allow employees to leave the workplace premises for 30 minutes during a meal break. Employees are to be relieved of all work during this time. The court also decided that employers are not required to force employees to take their breaks, but only to provide an opportunity. Meal and rest break laws apply differently to each business and industry. For help with employment law, contact Structure Law Group today to learn what specific employment laws apply to your business.